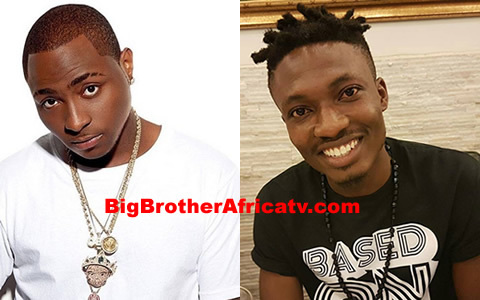 Reports making waves around that BBNaija winner, Efe has penned a recording deal with Davido's label, DMW. We are trying to clarify the viral reports that Efe was offered the deal in Johannesburg, South Africa following his win at the reality TV show. According to a spokesperson for DMW, “Efe is loved by all, the people love him and that’s why he won.